The demand for home health care workers is expected to skyrocket in the years ahead due to the rapidly aging population. While this is good news for people looking for the stability and satisfaction promised by a job in this crucial field, it's important to acknowledge that home health care careers aren't for everyone. Beyond the obvious "hard" skills required of home health care providers, what soft skills do you need to succeed? These five traits are a great place to start. When a senior in your family becomes ill or unable to care for activities of daily life alone, your family must make some hard decisions. Understandably, you want to do what is in the best interest of your loved one. Not every decision is clear cut, however. 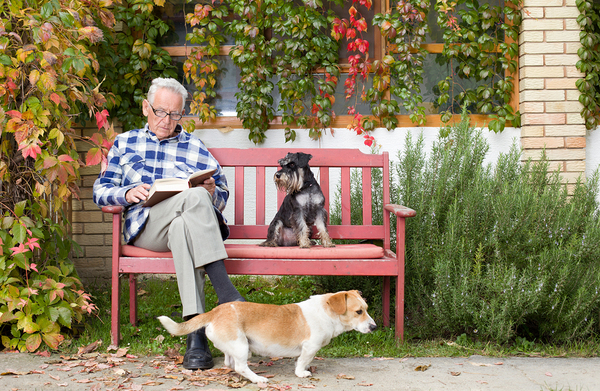 For instance, should you let a senior with failing health continue to own a beloved pet? The Family Caregiver Alliance reports that 43.5 million caregivers have provided unpaid care to family members in the last twelve months. 34.2 million caregivers are providing care for someone over the age of 50. On average, family caregivers spend 24.4 hours per week providing care and 25 percent of caregivers actually spend 41 or more hours per week doing so. Caregivers provide senior care in the form of support with activities of daily living as well as performing tasks such as grocery shopping, housekeeping, transportation, and so on. If you are one of these caregivers, you are to be commended. Being the primary caregiver for a senior whose mental or physical health is declining is one of the most stressful and challenging jobs you will likely ever have. For this reason, you may find that you need some additional support to handle your situation. According to the National Council on Aging, approximately 80 percent of older adults suffer from one chronic illness and 68 percent suffer from two or more. Common chronic illnesses include: heart disease, arthritis, diabetes, hypertension, Alzheimer's disease, and hearing or vision loss. 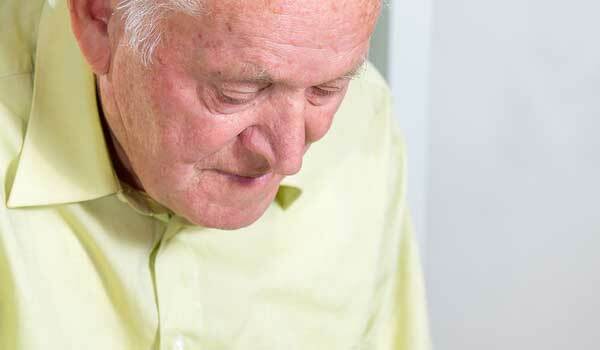 Older adults living with these and other chronic conditions may find it difficult to manage their illness alone. As a caregiver, you may be wondering if and when to step in to help an aged loved one to shoulder the burden of chronic illness. Here are some factors to consider which will help you provide the support and care your older one requires. When a beloved family member dies, it is natural and expected that the bereaved family will grieve. Often, however, the family and friends of the deceased are not the only ones grieving the loss. 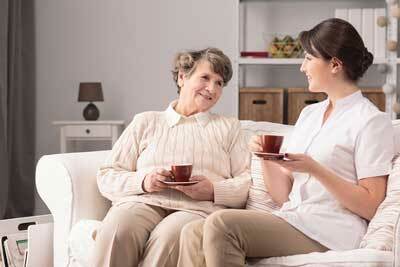 Professional home caregivers also feel a great loss when a client dies. However, unlike the family of the one who passed away, professional caregivers are often expected to simply shut down their feelings of grief and move quickly to a new client assignment. 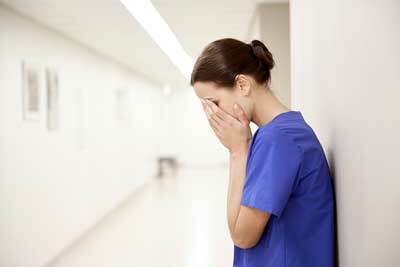 This unrealistic expectation can lead to serious emotional issues for professional caregivers. If someone for whom you provided care for some time has died, what can you do to process your grief and move on? Kian Saneii is the CEO of Independa, Inc., providing high tech, yet high touch, solutions for remote engagement and care. Independa helps people not only "age in place", but instead "thrive in place". To start, what inspired you to start Independa? How much has it changed, since you first began? I experienced firsthand the difficulties and related anguish of providing care to an elderly loved one, and set out to create an offering that would allow caregivers to "be there" regardless of their physical distance. The core mission to make it possible to enable better care from afar has remained the same, delivering peace of mind to caregivers, and reducing costs and anguish for caregivers and care recipients alike. Families the world over look forward to the holidays as a time to get together for good food, great fun, and some much-needed time to catch up with what everyone in the family is doing. This is especially true of families whose members live far away from each other. For these families, the holidays also represent an ideal opportunity for discussing 'what if' scenarios regarding senior care for aged loved ones. 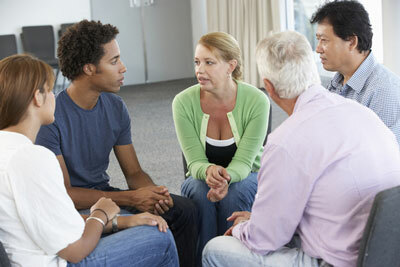 Why are such discussions necessary, and how can they help a family with a loved one who may be in need of assistance? Bill Laidlaw, president of Nine Cloud Beds, has three decades of experience expert in the bedding industry. Family caregivers have a tough job and a huge responsibility. Alarmingly, however, these caregivers are often marginalized as they go about their tasks of caring for their elderly family members. 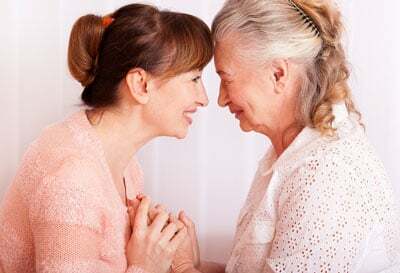 Terry Fulmer, RN, PhD, FAAN, president of the John A. Hartford Foundation, observes: "Family caregivers of older adults are almost invisible in our health care system, yet the system could not function without them."